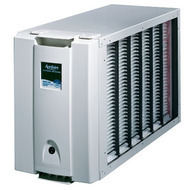 Davis Comfort Systems | We provide complete residential & light commercial project consultations, design, sales, installation and service of HVAC heating, ventilation and air conditioning for all of your comfort needs. Davis Comfort Systems – We provide complete residential & light commercial project consultations, design, sales, installation and service of HVAC heating, ventilation and air conditioning for all of your comfort needs. 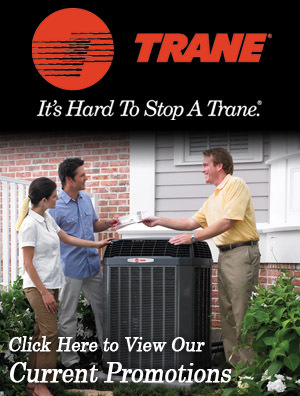 Since 1999 Davis Comfort Systems has provided residential & light commercial project consultations, design, sales, installation and service of HVAC heating, ventilation and air conditioning for all of the Mankato and surrounding areas. 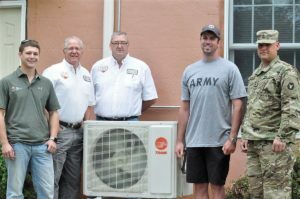 Chuck Maxfield, second from the right was given an air conditioner unit with installation from regional businesses. 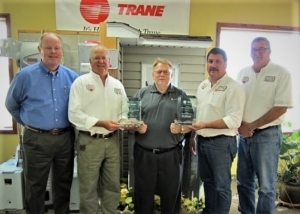 From Left, Kenny Hauschild from BLK Electric, Tom Davis & Tim Ireland from Davis Comfort Systems, Chuck Maxfield & Chris Osm0nson, a master sergeant in the Nataional Guard who works at Davis Comfort Systems. (Nancy Madsen, St. Peter Herald. 4 Time National Award Winning Company. 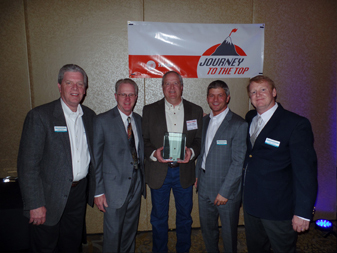 Congratulations to the Davis Comfort Systems Team! 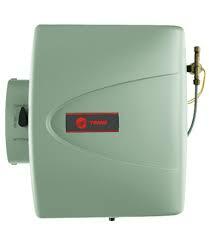 The Mission of Davis Comfort Systems, Inc.
and will be the renowned provider of innovative products and services.